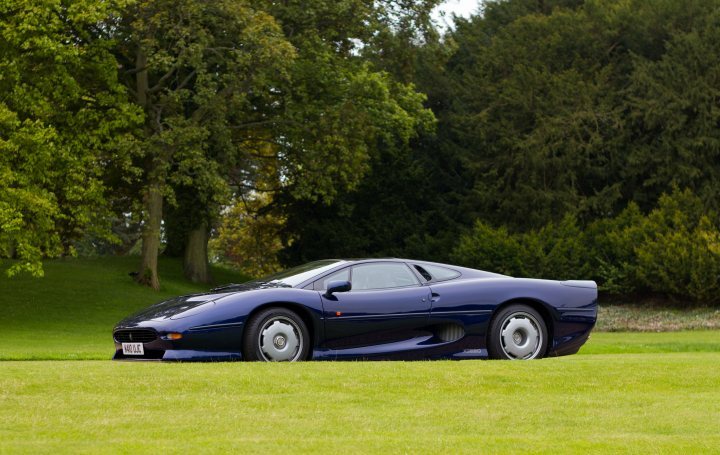 A Jaguar supercar icon for your desktop delight because... well, mostly just because, really. Typically a Pic of the Week will feature a model pertinent to the week’s content, or particularly relevant to the world of fast cars at that moment in time - a race, an event, a celebration or some such. Something topical. Not this week. Alright, well not really this week, because there’s a tangential link. 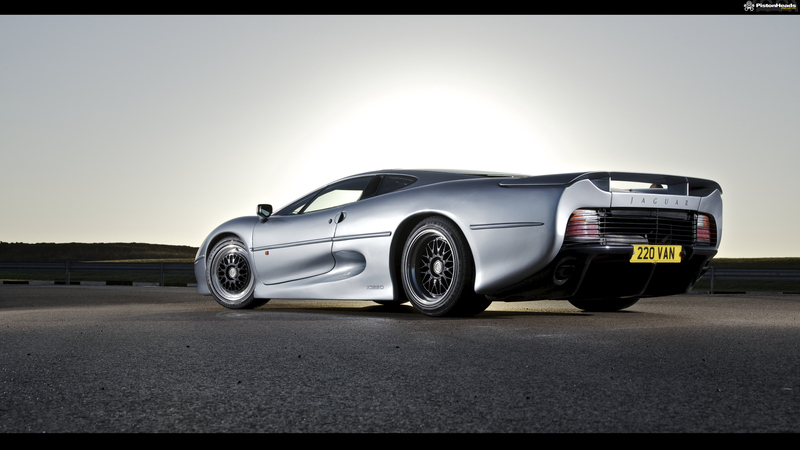 See, also at Fen End on Wednesday, along with the F-Type rally car, was a Jaguar XJ220. Being given a run out by the Classic department, it looked just as incredible as it has for more than 25 years now. 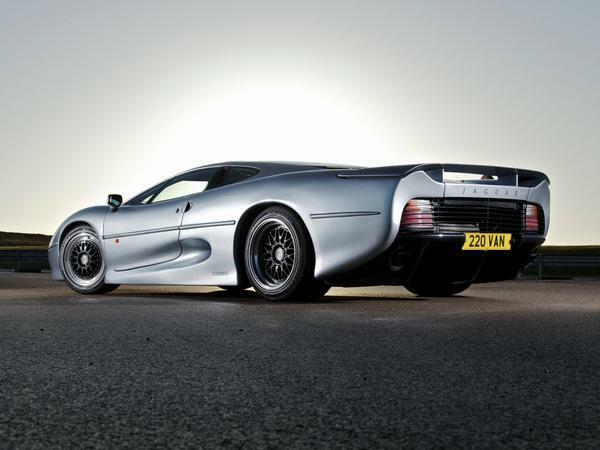 And, well, if there’s any excuse to celebrate the XJ220, then we’re right on board with it. 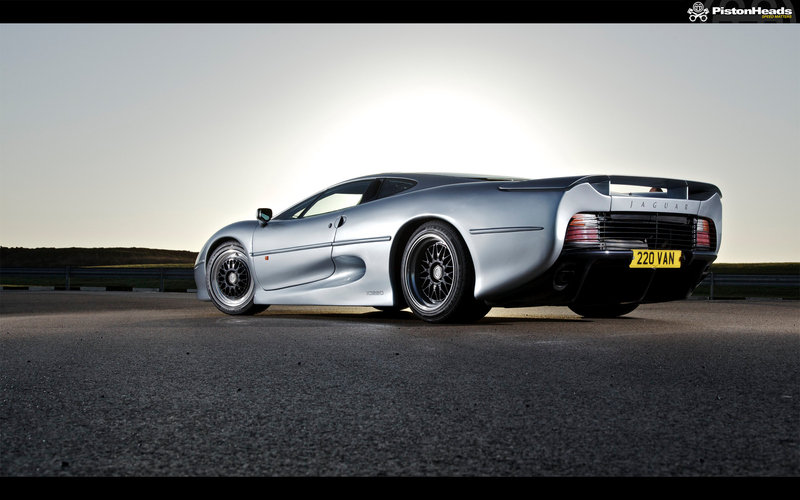 So here’s one of the pics from the car’s 20th anniversary shoot back in 2012, as iconic now as it’s ever been. 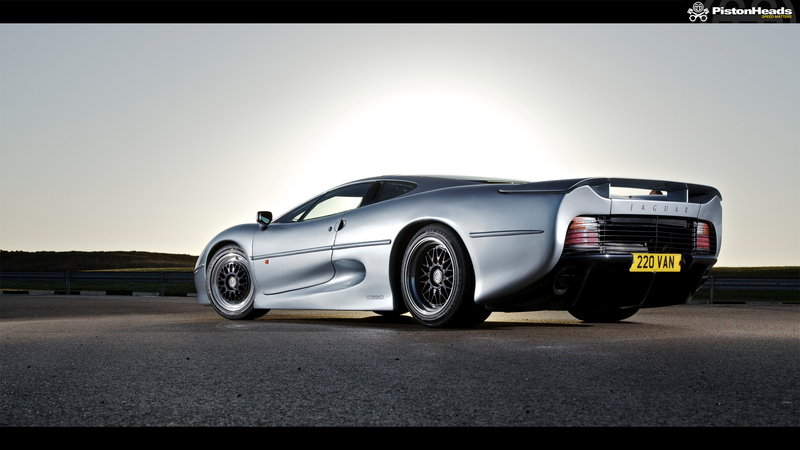 Long, low and imposing, the XJ220 is every inch the 90s supercar pin up. So here it is for you, in case it hasn’t been a wallpaper of some kind or another since the early 1990s… Enjoy! 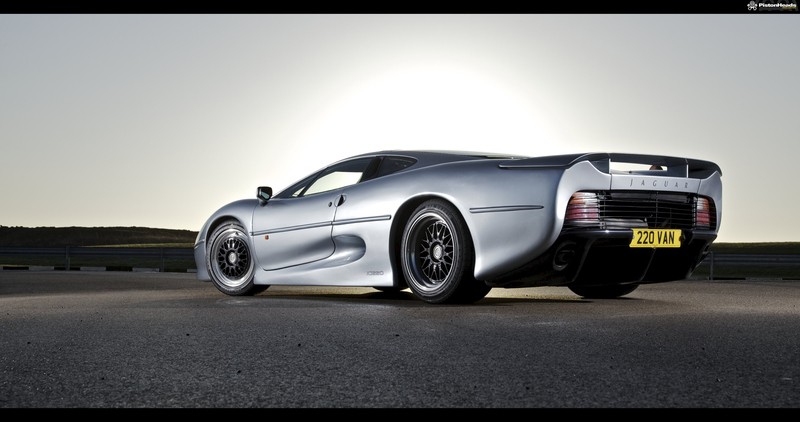 Amazing car in every way. Remember seeing them race at Le Mans, big and ungainly barges. I’d prefer a pic of it in original form with the wheels with giant jaguars in the centres. Until you get up close and see the Ford doorlocks. Not that that would put me off owning one, if the opportunity ever arose.